Custom countertops enhance your home by upgrading its aesthetic value. At Rock Fin Countertops, we provide a wide array of materials, ranging from natural and engineered stones to glass, tiles, and other options to complete the exact look that you’re aiming for. We work closely with every client to ensure complete satisfaction in every custom countertop project throughout Houston homes. Our selection of styles and materials allows us to create a unique look for your kitchen or bathroom cabinets. In addition to dozens of materials, we provide several countertop edge options such as bullnose, ogee and beveled. Natural stone countertops are some of the among the most durable and eye-catching in the world. No matter your kitchen’s design or theme, we can work with you to create a custom countertop that will endure years of use and keep turning heads. Whether you prefer a modern, minimalist aesthetic or a more rustic tone, your countertops will play a pivotal role in your kitchen’s appearance, and we want to create the exact match for your vision. At Rock Fin, we provide fully customized work to fit your needs. We cut, fit, and place each countertop piece the countertop option of your choice. We create custom countertops to perfectly fit your choice of sinks and fixtures, to fit any arrangement. 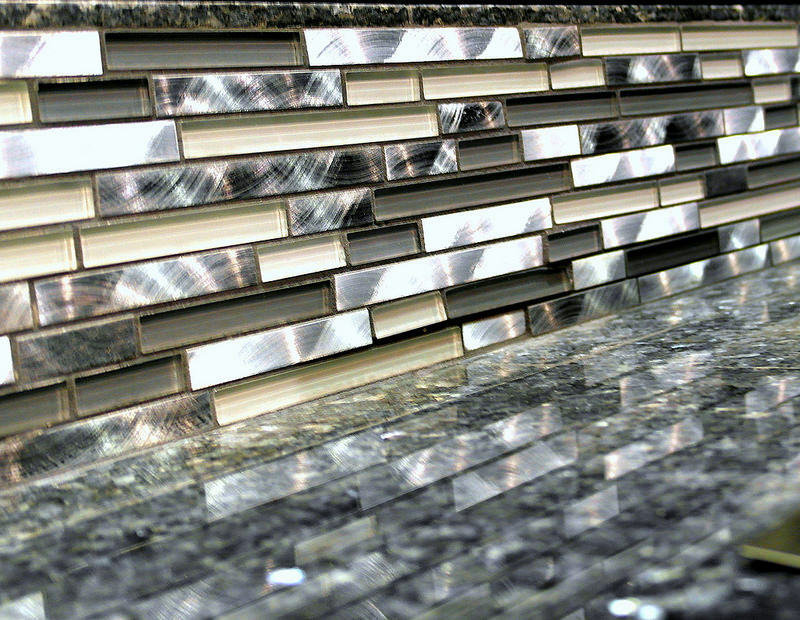 Custom countertops increase the durability of your kitchen and bathrooms, and the value of your home. As suggested above, and emphasized throughout our countertop maintenance guide, regular cleaning and polishing will extend the lifespan of your custom counter all the while enhancing its aesthetic appeal. The granular stones that come from dirt will eventually scratch natural stones overtime, so dusting and mopping is another responsibility in maintaining your custom countertop. Disposing and unwrapped foods and using coasters from drinks will prevent stains. Never wipe a spill; always dry out the spill with a soft cloth. With care and patience, you will cherish your custom countertop as though it’s brand new. This entry was posted in Countertops, Design and tagged counters, countertops, custom by admin. Bookmark the permalink.